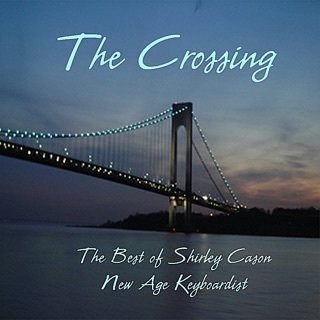 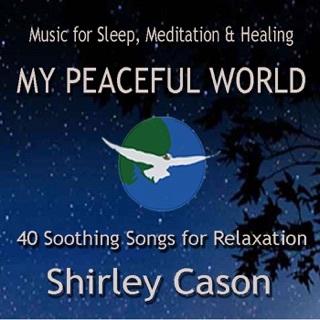 This peaceful collection of songs from Shirley Cason is a welcome vacation from the bustling crowd. 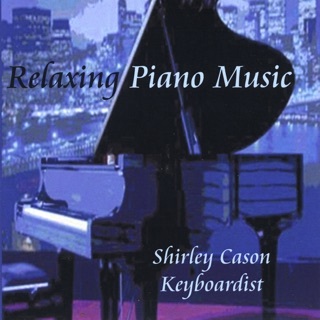 Each of these songs are distinct and individual, yet together they comprise a relaxing and warm atmosphere. 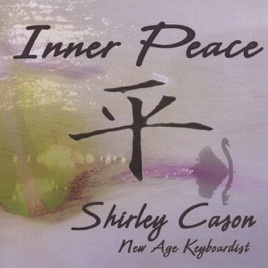 Finding your own inner peace can be difficult sometimes, but this album creates an environment to help you get there. 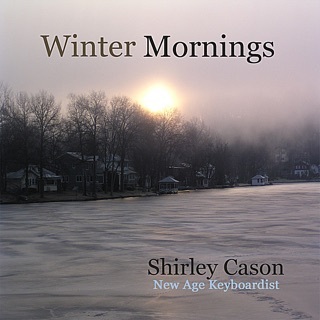 One of my favorite tracks on this album is waiting for you, where the melody rises and floats above the air, while leaving your cares far below. 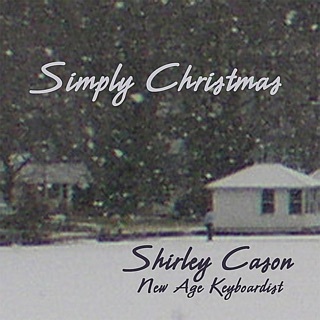 This is a wonderful album from Ms. Cason, and we hope to see more positive sounds from her soon.